French developer Kylotonn Games has confirmed they have no plans right now for WRC 8 to support VR. 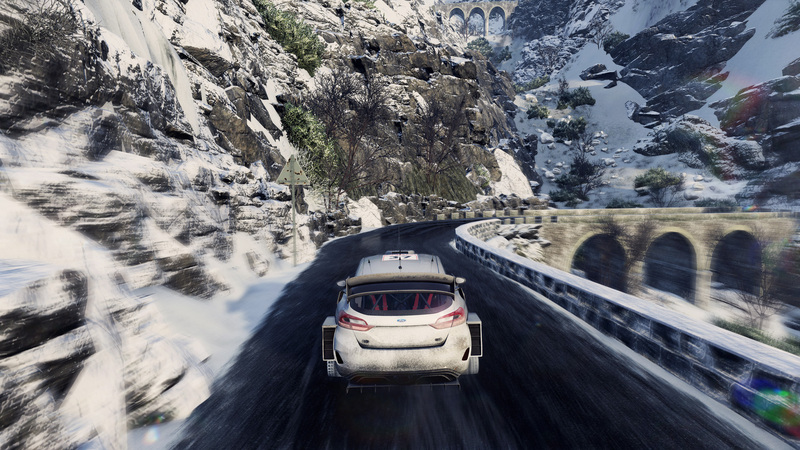 This may come as disappointing news for VR owners especially when you consider the fact that the title has benefited from a two-year development cycle rather than the typical one-year we’ve seen since the modern WRC series began in 2010. Instead, Kylotonn’s focus is very much on providing an authentic experience. 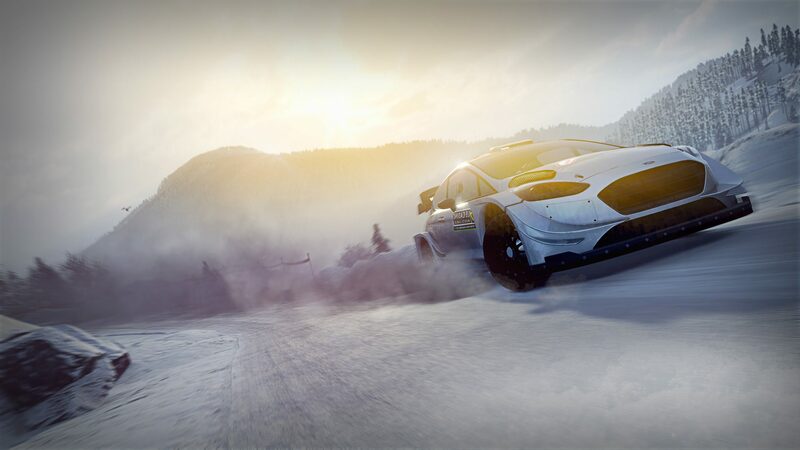 The title will feature new off-road physics across its range of terrain along with a new dynamic weather system where rain, hail, and snow will have a real impact on the action. 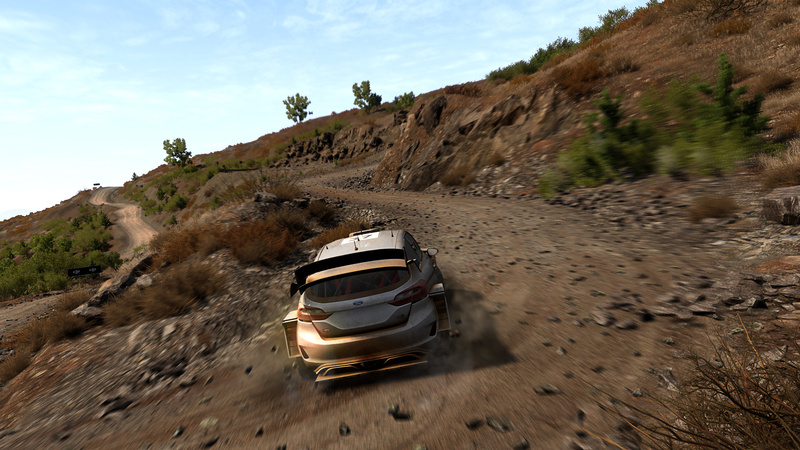 WRC 8’s road surfaces will feature changing levels of grip too bringing tyre choice very much into the equation. The career modes in recent WRC titles have been near identical so it comes with great relief to hear that Kylotonn has been working extensively on a revamp. 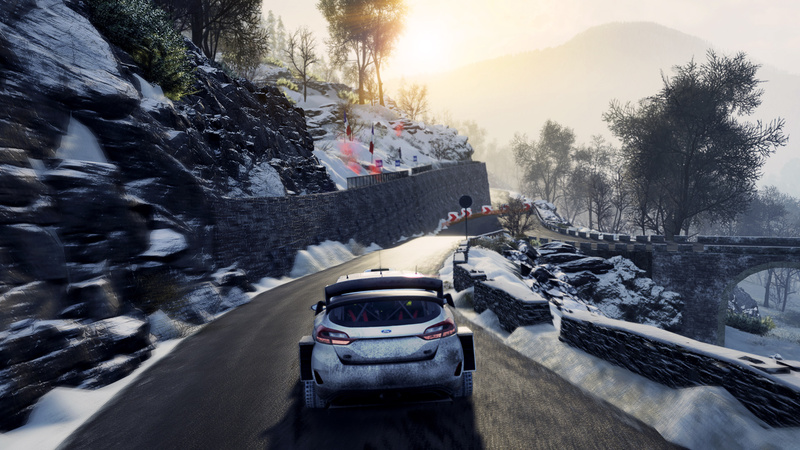 Players will need to manage their schedule and activities between rallies, utilise research and development to improve car performance, as well as recruit and manage staff members covering several areas from mechanics to finance. 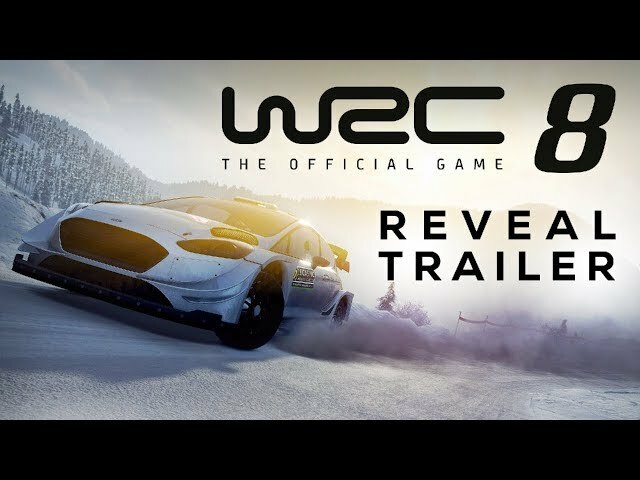 WRC 8 will feature an impressive tally of 50 teams, 14 rallies and more than 100 special stages from the 2019 season making it the biggest off-road racing game ever. 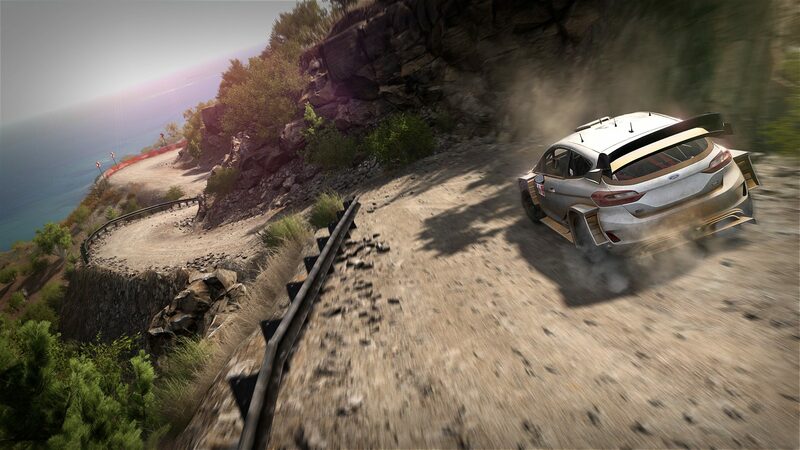 WRC 8 will release some time in September 2019 across the PlayStation 4, Xbox One, Switch and PC.